Learn all about the ever-growing trend of energy healing with reiki and how you can tap into this ancient practice and reach your optimal mental, physical, and emotional well-being. 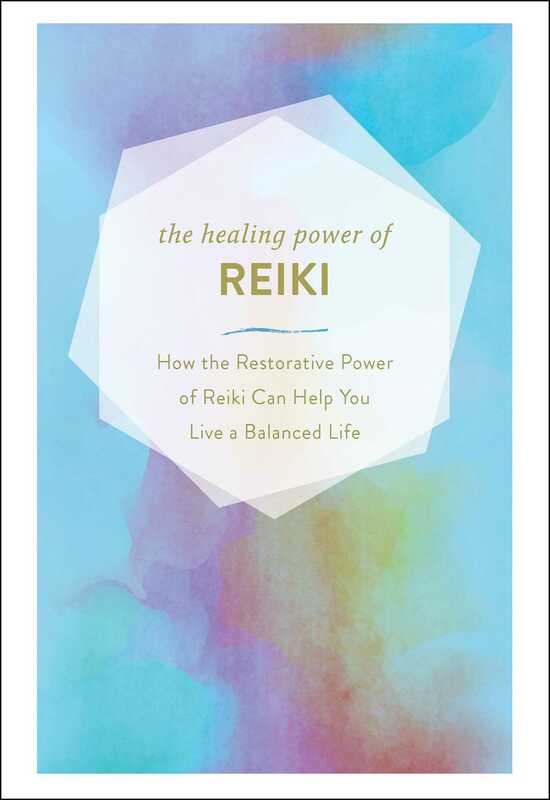 Dive into the ancient dealing power of reiki! Reiki is a Japanese energy healing technique that has been shown to reduce stress, promote healing, and enhance your quality of life. In The Healing Power of Reiki, you will learn the basics of reiki, the history of this practice, and how to harness negative energy and promote healing through hand placement. This beautiful gift book can help you learn how to boost your mood, heal yourself, and live a happy, balanced life.